The Scout Troop is the third section of the Scout Group following on from Beavers and Cub Scouts. They are young people aged between 10 ½ and 14. Our Troop follows a traditional model of Scouting with a mixture of formal and ceremonial aspects And modern and fun aspects. 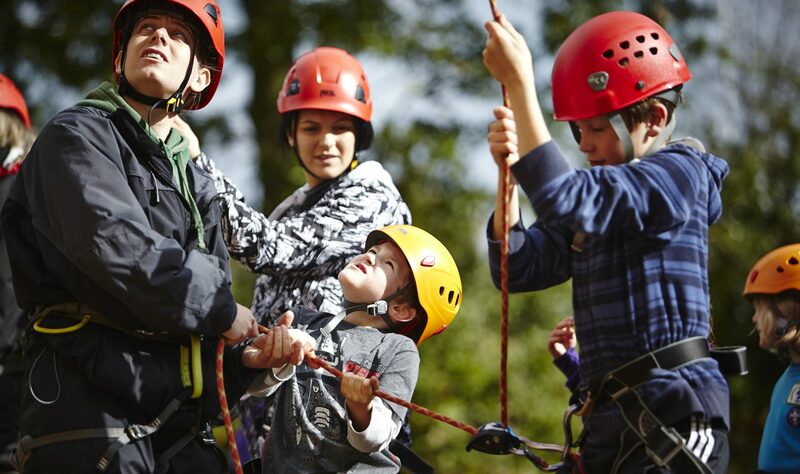 Our activities vary from those which require skill like climbing, pioneering and physical activities like sports and athletics, Adventurous activities like sailing and canoeing. We often enter competition events like Cheshire Hike. And camp with the district as well as troop camps. We run all year round and engage in international experiences and challenging activities.